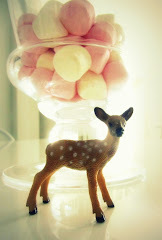 I mentioned briefly the online shop of Love Mae at the end of my last post. 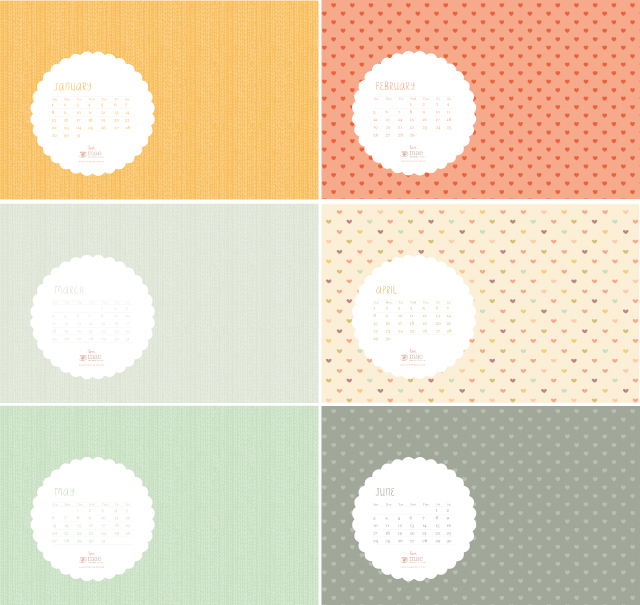 Well, I wanted to share a cute little calendar that the girls at Love Mae post on their blog The Studio of Mae at the start of each month. 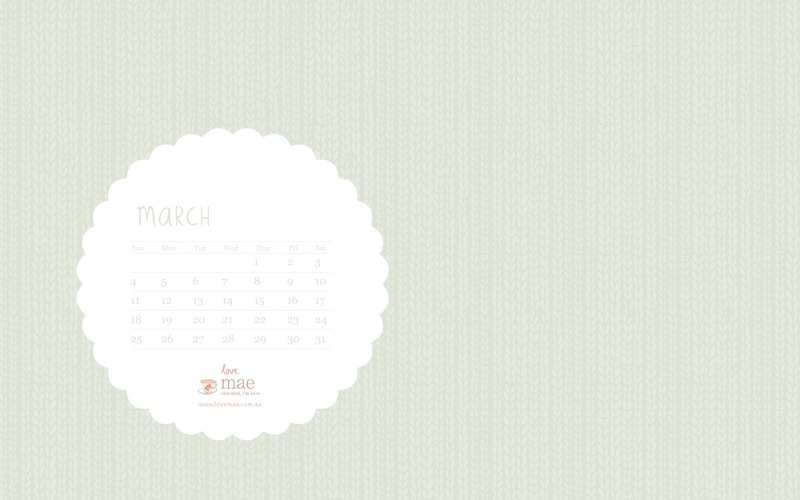 Here is an image of the desktop calendar for the month of March. This will definitely add a bit of pretty to your desk space. I print a copy off each month and stick it up above my desk at work (don't forget to change your print setting to landscape instead of portrait before printing). Or, you can have it as a desktop calendar on your computer. Click here to download a copy of Love Mae's desktop calendar for March. Enjoy! I would love to see some pictures of your desk space with your pretty copy of this month's Love Mae calendar. Please send your pictures to me as an email to thepinkandprettyblog@gmail.com.